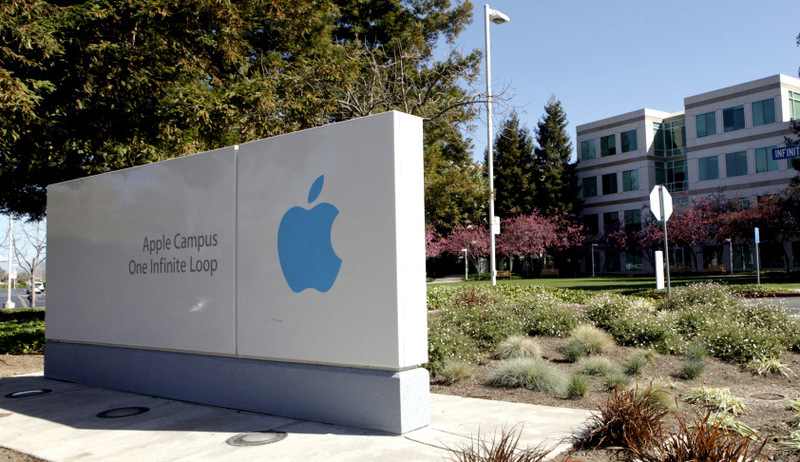 A federal judge approved a $415 million settlement case that extended from a period of 2005 to 2009 and revolved around allegations that Apple, Google and several other Silicon Valley companies illegally conspired to prevent their workers from getting better job offers. “No poaching” pact was agreed upon where Apple, Google and other major employers cant recruit each other's workers which illegally suppressed the wages of the affected workers. Around 64,000 workers will receive about $5,800 apiece to settle allegations. The complaint originally sought $3 billion in damages that could have been tripled under US antitrust law. The workers could have received more than $100,000 apiece if they prevailed at trial, based on the figure. Lawyers representing the workers will be paid nearly $41 million.